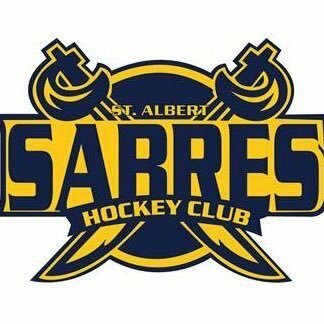 Downtown Community Arena Sat, Jan. 12, 2019 9:00 AM - 10:00 AM Players will be on their own to get food after the skate and return to St. Albert for the 11:30 AM Mental Session. Riviere Qui Barre Sun, Jan. 27, 2019 4:00 PM - 5:15 PM This replaces the January 30 practice. January 30 practice now removed from schedule.